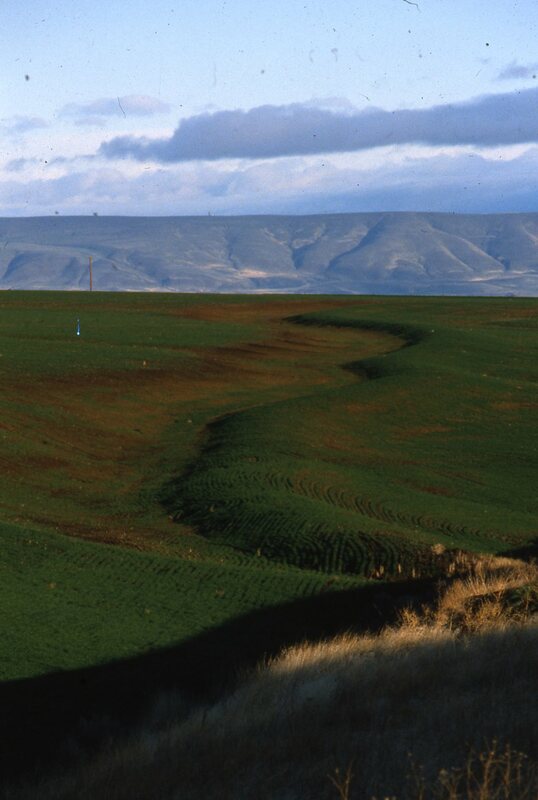 The Sherman County Area Watershed Council provides technical assistance and cost share assistance for cropland erosion control, range management, and other projects. The Small Grant Program responds to a need for local decision-making about watershed restoration opportunities on a shorter timeframe than is available under OWEB’s regular grant program. A "small grant" is classified as a grant awarded for an eligible watershed restoration project for up to 75% of the project cost, with OWEB covering costs up to but not exceeding $10,000. We accept applications at any time. If funding is not available at the time then the application will be put aside until further funding opportunities arise. Projects eligible for funding are but not limited to items listed above. If OWEB funds requested do not exceed $6,5000 the required match is 25%. If OWEB funds requested do exceed $6,5000 the required match is 50%. There are funds available through the county tax base to implement conservation practices to address resource concerns. Examples of previous projects include reshaping terraces to improve water storage capacity and ease of farming, spring developments to improve livestock distribution and water access, improving haul roads to decrease dust and water erosion, and cross fencing to improve livestock distribution. We are here to help with your conservation needs, so call or come on in to our office and get signed up today! Developing a strong education program is essential to conveying the concept of the “watershed approach.” This is particularly true in grade school through high school age children. Hands-on outdoor learning is an extremely successful method of teaching. Education about the watershed in which they live will instill ownership in the concepts and processes taking place within their community. Education of youth will also provide a mechanism to bring teachers, parents, students, and the Sherman County Area Watershed Council together in a pro-active environment. Have an educational project you would like to persue? Call us today to sign up! 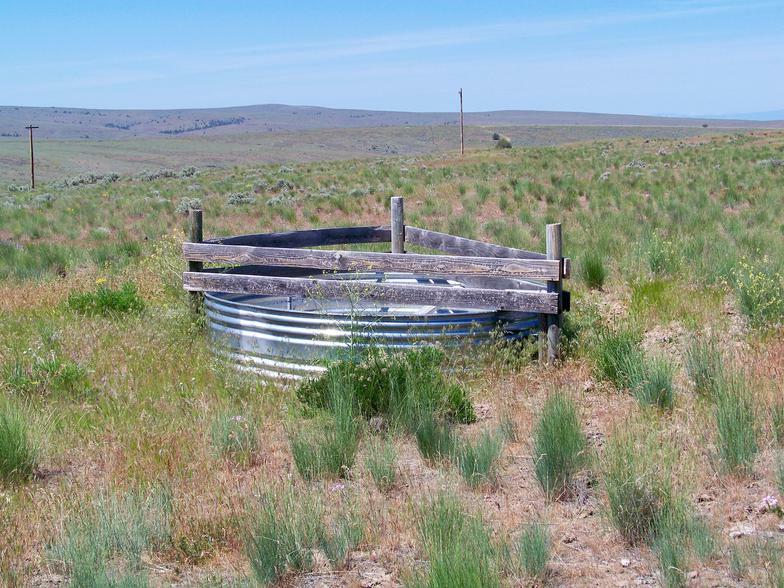 ​There are funds available from the Watershed Education Incentive Fund through the Sherman County SWCD. Grant funds are available for up to $2,000.00 with a 25% match shown. These grants are not just for schools, any local organization can apply for conservation related projects! Sherman County Area Watershed Council has partnered with the Sherman County SWCD as well with OWEB to successfully complete two Watershed Assessments. One was completed in the Grass Valley Canyon Watershed and the second was in the Pine Hollow/Jackknife Watershed. Click here to view the Grass Valley Canyon Assessment; Click here to view the Pine Hollow/Jackknife Assessment.